At the very first Dublin Boat Show in 1960, a short canoe race took place on the river Liffey as part of the programme. 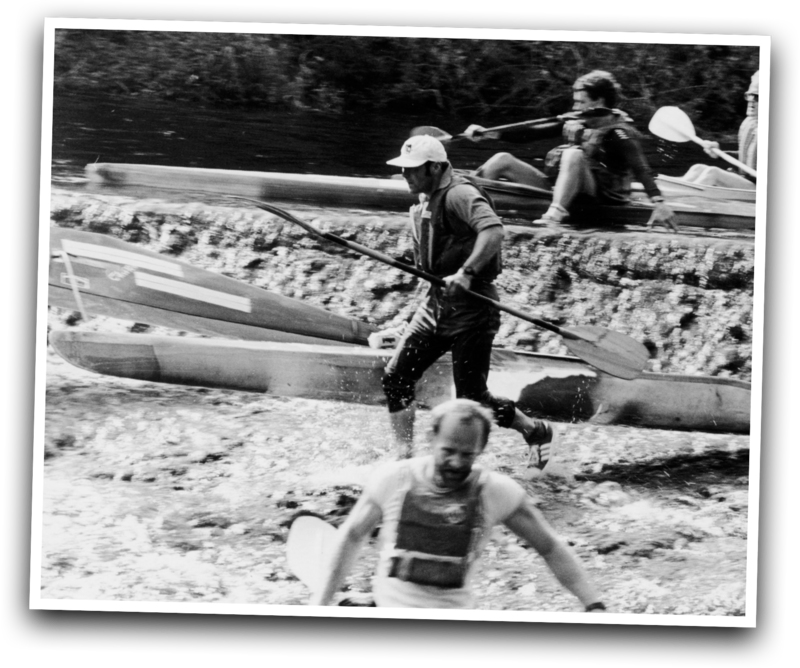 From this small beginning emerged the annual Liffey Descent canoe marathon which attracts paddlers from all corners of the globe and it now a major event of the international marathon racing calendar. 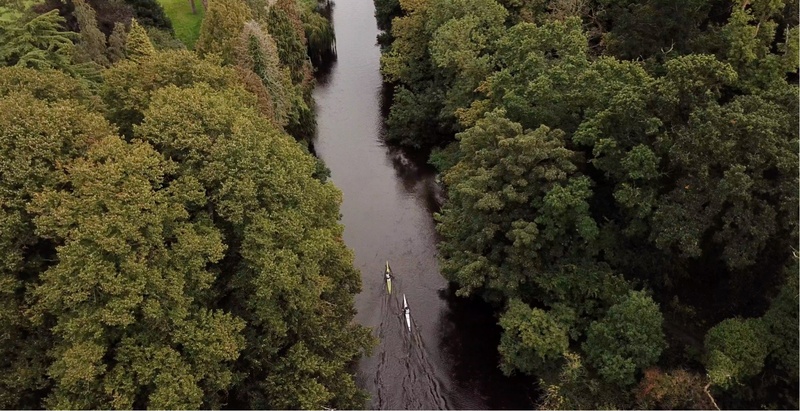 A feature of the Liffey Descent is the variety of challenges which fully test the skills of the paddlers as they make their way from Straffan in Co Kildare to Islandbridge in Dublin City – a distance of 32+ kilometres…..
An event such as the Liffey Descent which has spanned six decades does not happen by accident. Over the past 60 years, committees, race coordinators and volunteers have come and gone. All have done their bit to mould and shape this race from modest beginnings into the world-class canoe marathon it is today. Because of their hard work, determination and ambition, the race stands tall as one of the great events on the Irish sporting calendar. 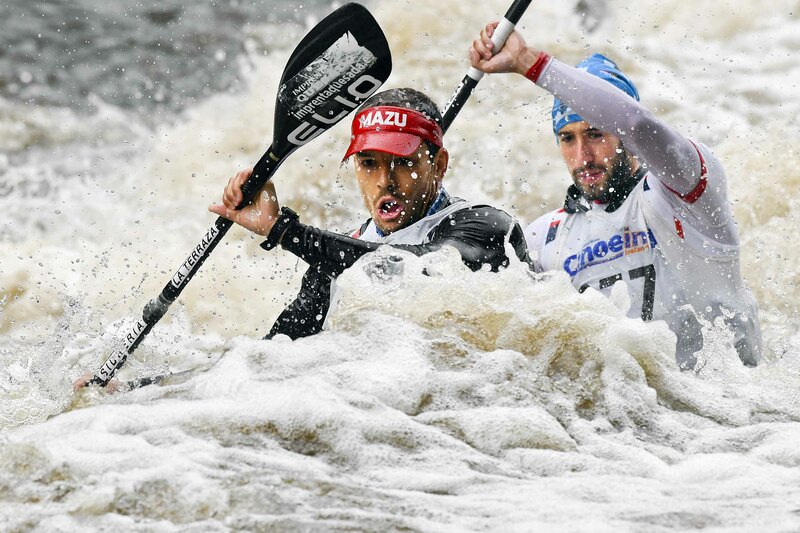 Since 2018 the Liffey Descent is a ranking race as part of the International Canoe Federation Canoe Marathon World Series and we are very grateful for the high level of International competitors participating in the Liffey Descent every year.